Massillon Public Library is pleased to offer its cardholders access to Lynda.com’s library of instructional videos. Normally, using Lynda.com requires a paid subscription, but as a library cardholder you can access Lynda.com content from any computer with an internet connection simply by entering your library card number and four digit PIN. 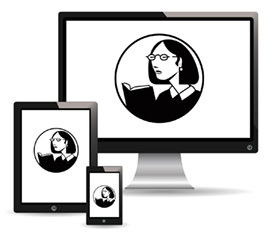 Please note that you can only access course content with your library card through links on our website or via the mobile apps, NOT by directly visiting the Lynda.com homepage. Your library card can also be used to access Lynda.com in mobile apps. Download the app from your device’s app store and follow these instructions to login.